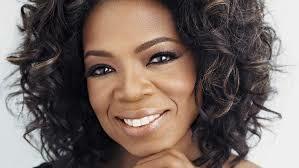 15 Inspirational Quotes by Oprah Winfrey ~ CK Jacob: Nigerian Fiction And Lifestyle Blog. 15. “Breathe. Let go. And remind yourself that this very moment is the only one you know you have for sure."